Our Books to Bridge website is having some issues which we are working to correct as quickly as possible. Meanwhile, you may sign up for email updates by using the box at right. Thanks! Have you ever seen the film, Meet the Robinsons? 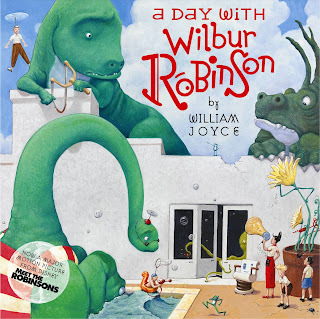 Then you know that this is the book upon which the film is based: A Day with Wilbur Robinson by William Joyce. Meet Wilbur and his wacky family. By the author of Rolie Polie Olie and George Shrinks, upon which the cartoons of the same name are based. Cover art and author photo courtesy of HarperCollins Children's. 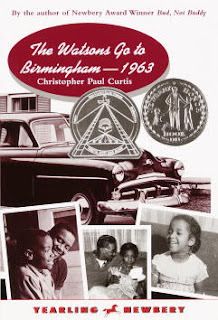 Have you read The Watsons Go to Birmingham - 1963 by Christopher Paul Curtis? 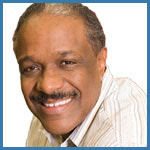 He's the award-winning author of Bud, Not Buddy and Elijah of Buxton. Young Kenny and his family travel from Flint, Mich., to see his grandmother in Birmingham, Ala., and are caught up in a tumultuous period during the Civil Rights Movement. 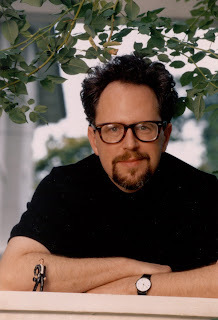 Cover art and author photo courtesy Random House. 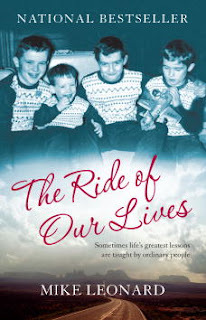 Have you read The Ride of Our Lives? Today Show correspondent, Mike Leonard, sets out on a cross country journey with his parents, his grown children, and two RVs. 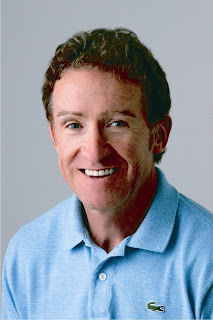 Meet Mike Leonard on Thurs., Oct. 22. He'll be at Purdue University Calumet at 2 p.m., and at the LaPorte Public Library at 6 p.m.